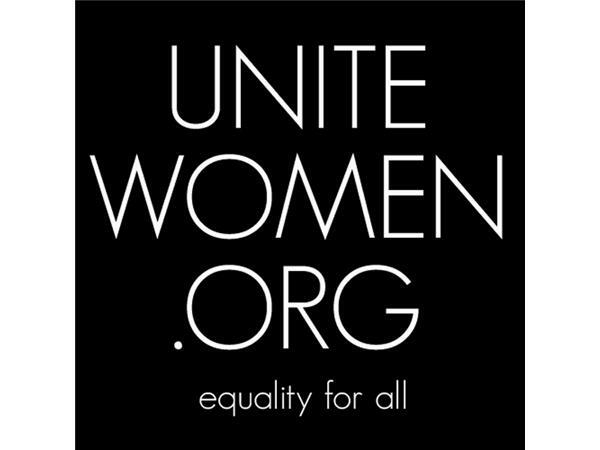 In this turbulent time of political changes, UniteWomen.org and Gutfreund Cornett Art have collaborated to create a nationally juried art show that will enable female artists to effect positive social change through art. 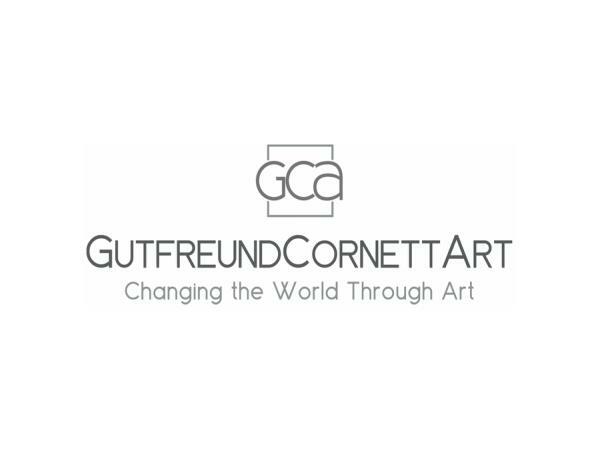 The show will address major social and political themes, with artists defining a positive vision for themselves, their families, their communities, our nation, and the world at large. There is an open call for submissions for Vision: An Artist's Perspective for all self-identified female artists. 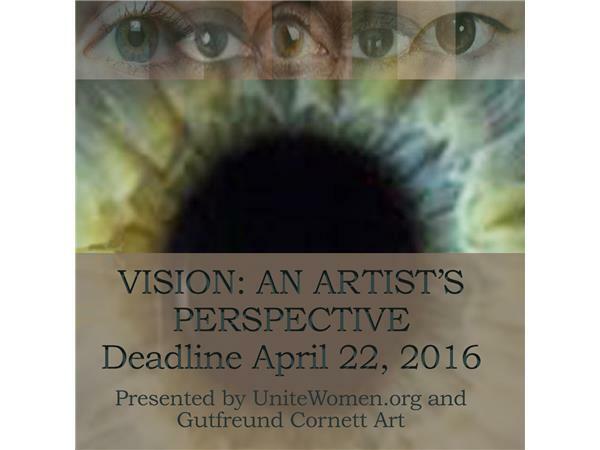 The deadline for submissions is 4/22/16. 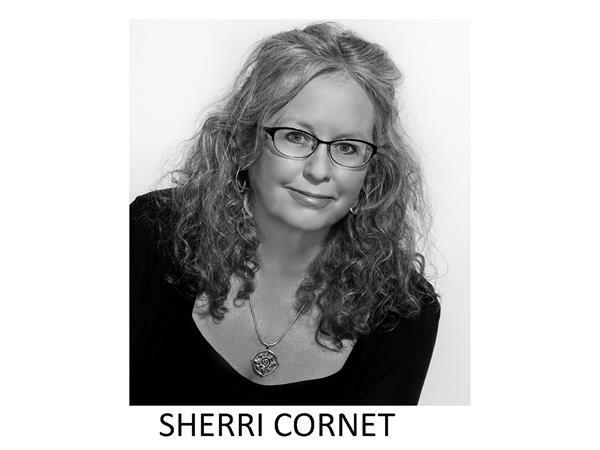 In this interview, Karen Teegarden, Karen Gutfreund, and Sherri Cornett talk to Shannon about the theme of the art show, as well as the selection process. The final physical gallery showing will be held at the Kaleid Gallery in downtown San Jose, CA July 5 - 29, and the online gallery will be permanently displayed. 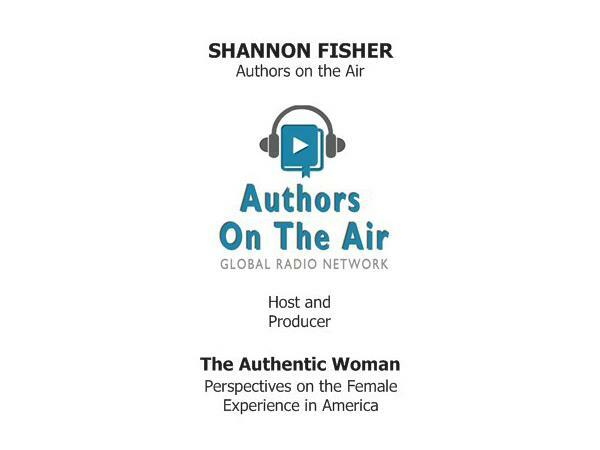 The Authentic Woman is a weekly radio show hosted by women's rights leader, Shannon Fisher, offering perspectives on the female experience in America. 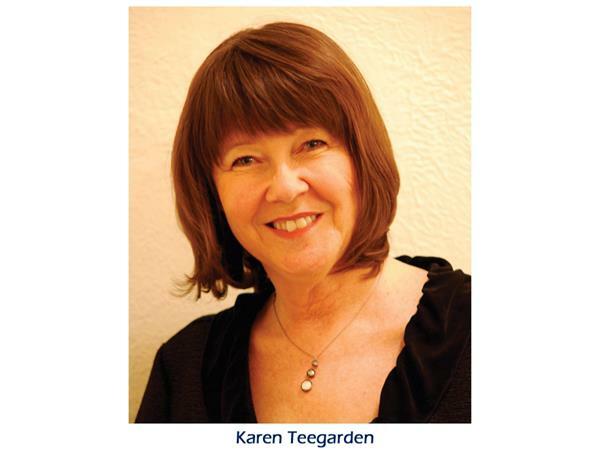 The show delves deeply into the worlds of writers, artists, celebrities, and community leaders. 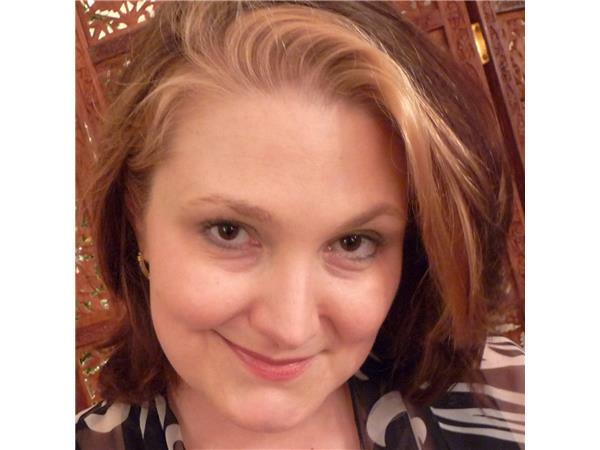 Shannon Fisher on the web: Facebook - Twitter - Links to Previous Episodes of The Authentic Woman. 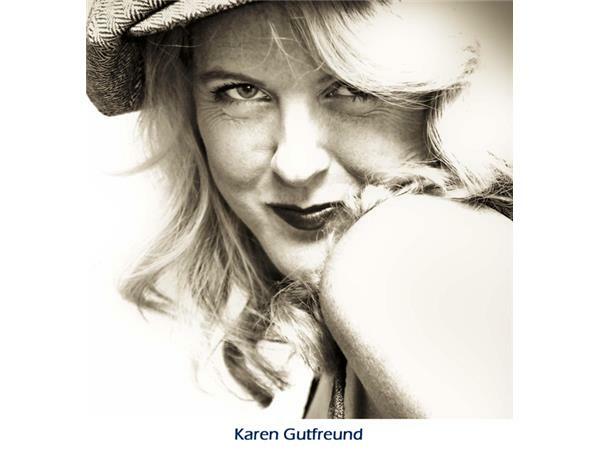 This podcast is copyrighted and solely owned by the Authors on the Air Global Radio Network LLC.